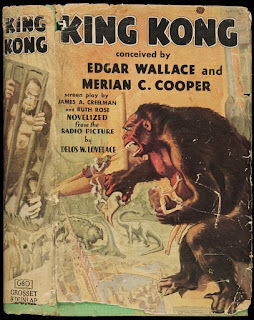 Here's a fun question for you: what do the Betsy-Tacy books and King Kong have in common? Answer: Their authors were married! The Betsy-Tacy books are a children's series that take three friends (Betsy, Tacy, and Tib) from age 5 into their 20's. They are set in Minnesota, from the turn of the century to the 1910's. They were written by Maud Hart Lovelace between 1940 - 1955. 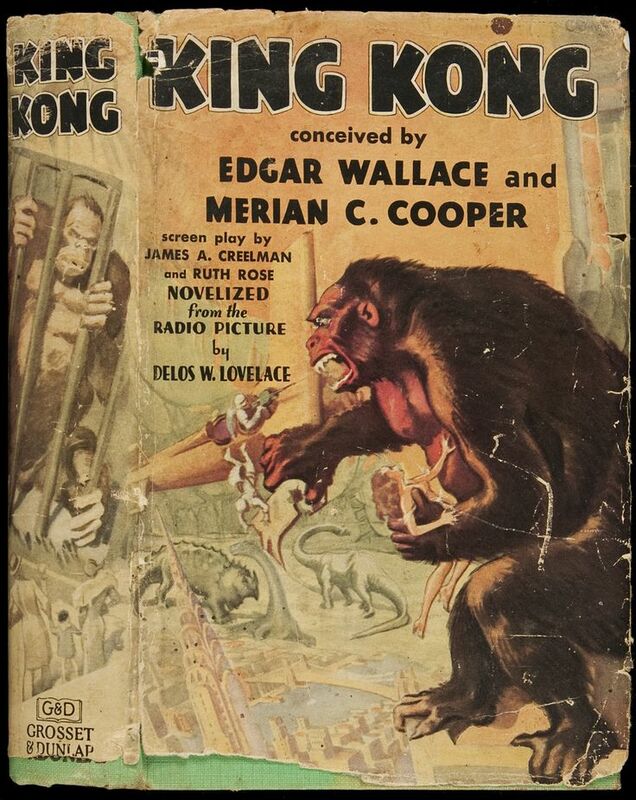 King Kong was written by Delos W. Lovelace in 1933. He was a reporter for the New York Daily News and New York Sun, and wrote over two dozen books. 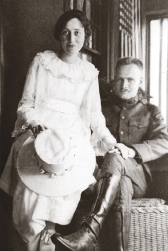 Maud Hart Lovelace and Delos Lovelace met and married in 1917. He was the inspiration for the character Joe in the Betsy-Tacy series. These books are my favorites; I have them in print and also on Kindle. If you haven't read them, they are charming and a lovely read for children and adults alike. I feel like I am always recommending them. They are really special to me. I would love to hear from you in the comments - Betsy-Tacy books, King Kong, children's literature ... Have a great day! I've never heard of The Betsy-Tacy books, but I love children's books so I will definitely look into them. That is so neat to learn! I love finding things out such as this! thanks! Thanks, all! I appreciate your visits and comments. What!?! That is crazy! I love the Betsy-Tacy books, and that is just a hysterical fact. Thanks for sharing it! Carolyn, thanks for stopping by. I love the Betsy-Tacy books, too ... the King Kong detail surprised me, too. Oh my goodness! I love Betsy Tacy. I've even been to visit their homes in Mankato, MN (http://www.betsy-tacysociety.org/houses). My husband loved King Kong growing up. Who knew these two loves go so well together! Thanks for posting this! Delos wrote the sports portions of the Betsy-Tacy books for Maud to give them authenticity. He did a stint as a sports writer - in those days, one of the tasks was to write play by play for radio announcers, who weren't at the game, but reading from a studio. huh! i never knew! thanks for sharing some interesting facts on kidlitbloghop! Thanks, Resh - appreciate your visit! 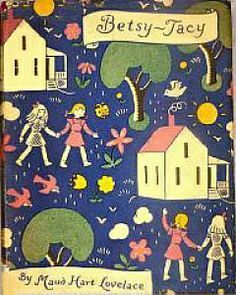 I loved Betsy Tacy and Tib books growing up! I'm so glad you like them too! Thanks for sharing at the Kid Lit Blog Hop!